In its sophomore year, Thailand’s Wonderfruit Festival is quickly distinguishing itself as Southeast Asia’s cross-cultural and sustainability-driven festival experience. Wonderfruit is becoming globally recognized for meticulously curating its six pillars in arts, music, farm to feasts, health, talks and workshops, and natural adventures. Beyond the influx of big budget EDM festivals in Southeast Asia, with lackluster lineups and main stage monotony, Wonderfruit is pioneering new grounds musically and technically with its creative direction and cultural diversity. 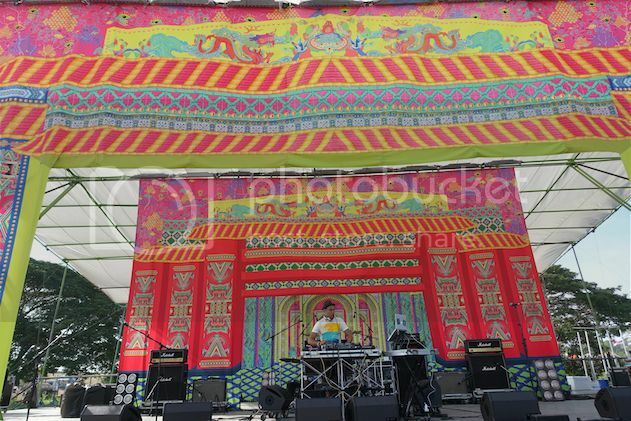 The four-day celebration of the Wonderfruit Festival took place in The Fields at Siam Country Club, thirty-minutes by taxi or shuttle bus from downtown Pattaya. 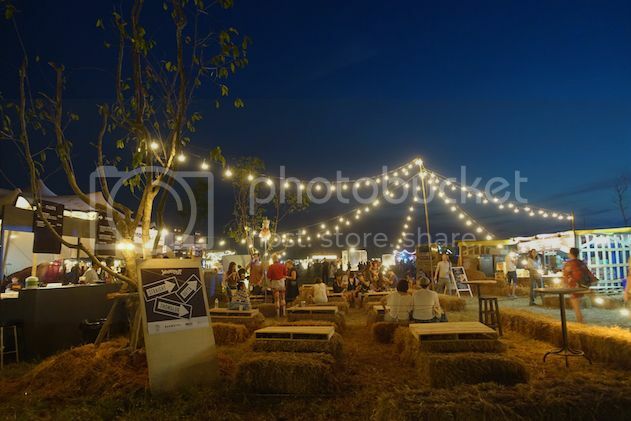 Since its launch in 2014, Wonderfruit generated enough buzz as the up-and-coming boutique camping festival, attracting a larger presence of festivalgoers from across Southeast Asia. 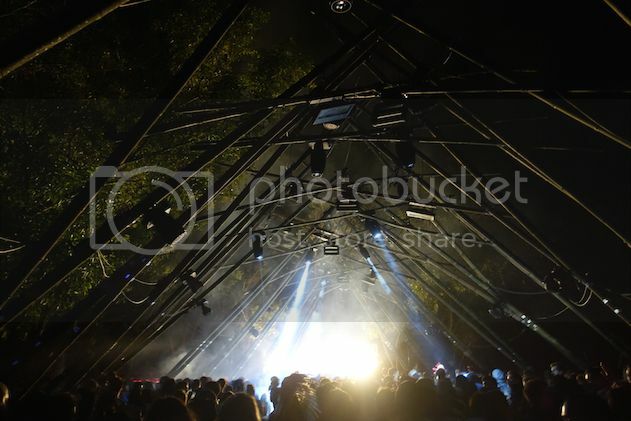 Picturesque rolling hills in contrast with small to large-scale interactive art installations adorned the festival grounds, creating an all-encompassing festival that both partygoers and families can enjoy alike. The pioneering festival hosts a variety of activities throughout the weekend including yoga, meditation, and skill-sharing classes. Musically, the festival’s lineup lived up to its diverse promise, featuring local and international acts from across the globe. From hip hop, house, techno, Thai rock to Rajasthani folk, the strong element of discovery immediately distinguishes Wonderfruit apart from the crowded, EDM-flooded Southeast Asian festival market. In a festival that ceases to surprise with discovering musical acts around every corner, it is difficult to identify a standout day or night of programming. One can attest that the highly anticipated world premiere of Jon Hopkins live show in collaboration with light artist Chris Levine in the iy_project was one of the most visually and sonically stunning performances to experience on open air grounds. Chris Levine’s 3D projections with Jon Hopkins mesmerizing live techno set left hundreds of audience members at the main stage with their jaws dropped in a similar manner as to when the Lucent Dossier Experience took the stage earlier that evening. No Regular Play performed in an intimate setting of the Forbidden Fruit stage while Japanese producer Anchorsong captured a crowd at the Soi Stage with his melodic and soulful live set. Other memorable live performances included Submotion Orchestra, Electro Guzzi, Rhye and Tarsius. 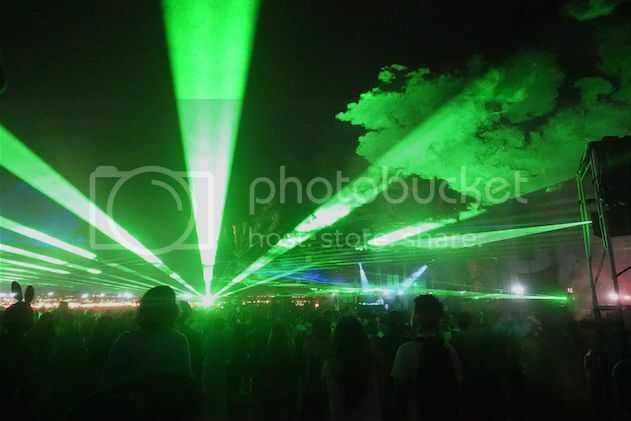 When the musical programming and activities closed at midnight, attendees were directed toward the underground music stage of the Quarry, which was located five-minutes by foot off a dirt road outside the main festival grounds. Undoubtedly, late nights at the Quarry, underneath its’ bamboo-structure lit by flashing halogen lights, led into the early mornings. Friday night brought a haunting performance by HVOB to the no-nonsense techno of Dan Buri. Asides from the roster of well-respected international DJs, Wonderfruit did an impressive job in showcasing regional DJs of the Southeast-Asian nightlife circuit, a feat that no festival in the region has ever pulled off before. House and techno DJs from Singapore, Indonesia, Malaysia and even the Philippines performed on several stages throughout the weekend bringing in their crews – creating a sense of community and social support. 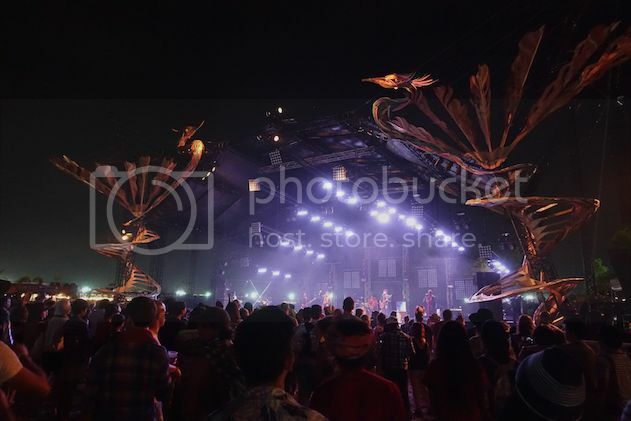 The concepts between stage designs and production added unique narratives to the overall Wonderfruit story, especially with the absence of in-your-face festival branding by sponsored brands that are typically seen at many major music festivals in the region. 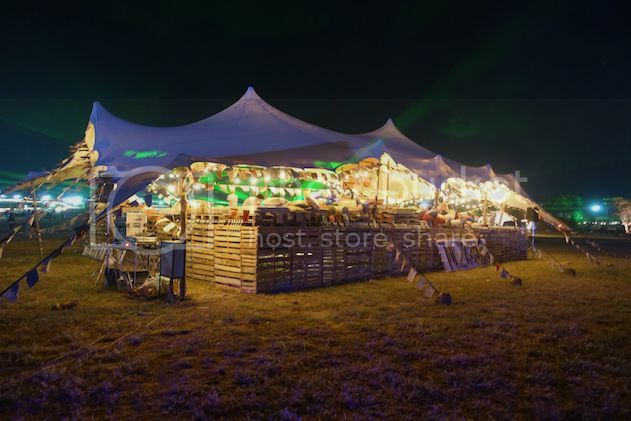 One can attest that exploring Wonderfruit’s festival grounds was almost similar to that of walking through a living storybook alongside colorful characters. Wonderfruit offered a variety of settings for attendees to explore such as A Taste Of Wonder, a day-to-night bazaar where local artisans and designers showcased and sold their eclectic pieces ranging from larger-than-life animated headgear to bespoke festival robes while serving refreshing cocktails on the side. In addition to the rich variety of food vendors spread across the fields, Wonderfruit invited highly acclaimed chefs such as chef Gaggan Anand to curate unique banquets for the 200-seat Theatre of Feasts. Although the festival provided more shaded lounge areas in comparison to its previous year, there was a noticeable lack of water stations throughout the festival grounds available for guests. Temperatures at high noon would reach 32°, which made it challenging for guests to sustain energy during the daytime activities without easy access to water, since smaller stages were more spread out from each other, requiring longer walks underneath the beating sun. The evenings made it significantly easier to regain energy when temperatures would drop with a cool breeze. Wonderfruit is spearheading the lifestyle festival movement across Southeast Asia - a festival that friends and families could interact with one another in new meaningful ways. Wonderfruit’s eco-conscious ethos inspires environmental awareness while celebrating creativity, setting the bar high for festivals worldwide to responsible sustainability. We can’t wait to see what’s in store for 2016!